My daughter has learned so much in the months she has been in the Kindergarten class!! I truely appreciate all the time and effort her teachers provide! Thank you for being so patient with the kids, especially my daughter during this learning process! Welcome to Optimal Learning Schools and Centers! 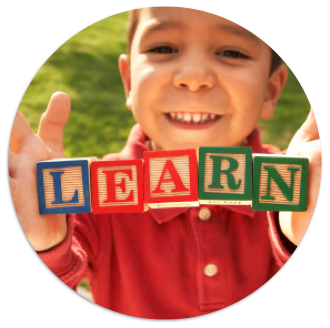 The Optimal Learning Schools and Centers program is planned for children from infant to the middle school years. 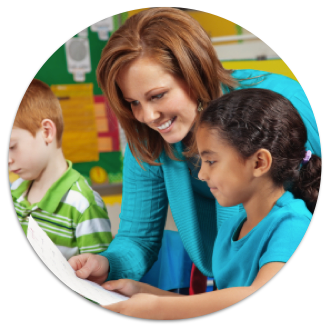 The Optimal Learning Schools and Centers are located in Gaithersburg, Germantown, Silver Spring and Rockville, Montgomery County, Maryland. With the understanding that children construct knowledge on their own through interaction with the physical, social and psychological environments around them, our mission is to provide a prepared atmosphere that allows children to grow, develop and learn at an individual pace. Call us to learn more about our tested and proven curriculums and programs to help your child received his/her optimal learning experience.